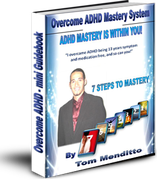 Hello my name is Tom Menditto and I'm Pittsburgh's ADHD Coach. 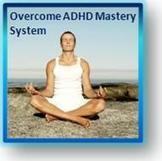 I became a coach, because many years ago I too suffered with ADHD. 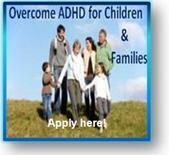 I had a lot problems growing up, on a lot medication, and with little hope. If you're here today because you're struggling or your child is struggling, and you don’t know where else to go, then I want you to know that I feel you. I know what you're going through, because I was there…. So, you see everything that I am doing and going to do in this community is to share and to be a resource with anyone who is suffering to let them know that this isn't magic, but that their dreams can become a reality! 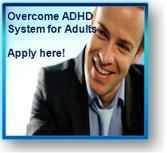 We are creating the “It's possible” community, and we going to start with an Overcome ADHD support group in Pittsburgh. We will meet once a month, and there will be tele-classes and tons of other information that I'm going to give to you to help you along this journey.